Ive had an interest in renewable energy for most of my life, I'd say going back to the late 70's or early 80's. Today, I even work do some work for a nonprofit in the energy efficiency space. So when I say blockchain technology getting applied to renewable energy and energy distribution, it was certainly of interest to me. 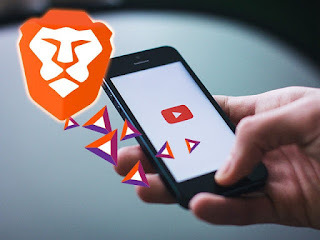 Over the summer of 2017, I began hearing about this project and their ICO. 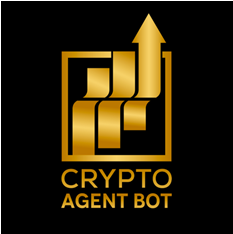 I lost track of the project for a bit and missed out on the ICO, but began investing and trading POWR the day it got listed on one of the exchanges I use for crypto trading. I've been watching (and trading) Vertcoin (VTC) since last fall and it's a project that has all the potential of a project that keeps it on my watch list for 2018. 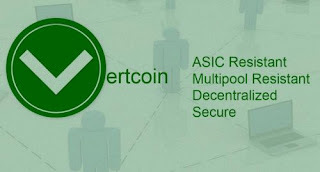 Vertcoin claims to be the people's coin and is designed to support decentralized mining. It has grown greatly over the past few months, but can it keep it up? For 2018, there were a few features a token needed to have to put it on my watch list. One of those was that it be an ASIC resistant token. By keeping a token mine-able for GPU mining set-ups means, in theory, that it can grow and maintain a healthy and distributed mining community. Unlike the heavily centralized mining of ASIC tokens like bitcoin that's dominated by a few larger players with deep pockets needed to build massive mining farms. You can read about some of these basic features of VTC here. If you want to join in on or weekly livestreams or participate in a very supporting closed group of cryptocurrency investors/traders from around the world, join us over at MDD Worldwide. I've been very fortunate to make some great connections from withing the cryptocurrency community over the years and plan to begin bringing in some of the people I've met as guest panelists from various aspects of cryptocurrency and blockchain. From ICO advisors, blockchain and token operators to altcoin experts. Lack of imagination indeed. 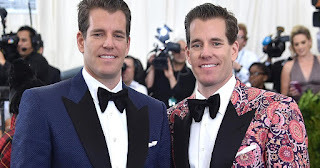 I've always thought that it took a special sort of person to be able to see the vision of cryptocurrencies, a world removed from fiat currencies and a decentralized economy. So yes, I suspect that many of the doubters out there are comparing apples to oranges when it comes to cryptocurrencies. This whole thing started with a question. Can we do this without the institutions and their middle-men? Could the blockchain make governments and their manipulation unnecessary? 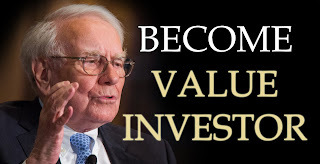 Could the average person participate in a global economy the same what an "accredited" investor or the 1%? Yes, there is a lot of expert opinions out there that are based on a lack of vision and a imagination. Sadly, it was imagination and the ability to ask questions that lead to many great things and this is no different. They may have lost out on the whole Facebook thing, but they're in the right place for something much more valuable and important. 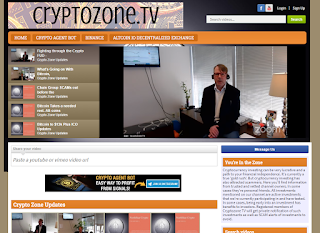 We've been running CryptoZone.TV over on our video based website for a number of months now and, although that format has been a good fit, we realized that since it did not include a blog, it did not allow us to go into crypto topics with much depth outside or our YouTube videos or to add additional content or updates on topics after the video was created. For that reason, we're in the process of moving CryptoZone.tv over to this blog as the new home. What will you find on the new CryptoZone blog site? The same video content that we shared over on our video website. 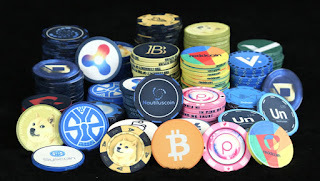 But, with the addition of relevant news articles and updates from around the cryptosphere as well as more in-depth analysis on news items, favorite cryptocurrencies, trading and charting.